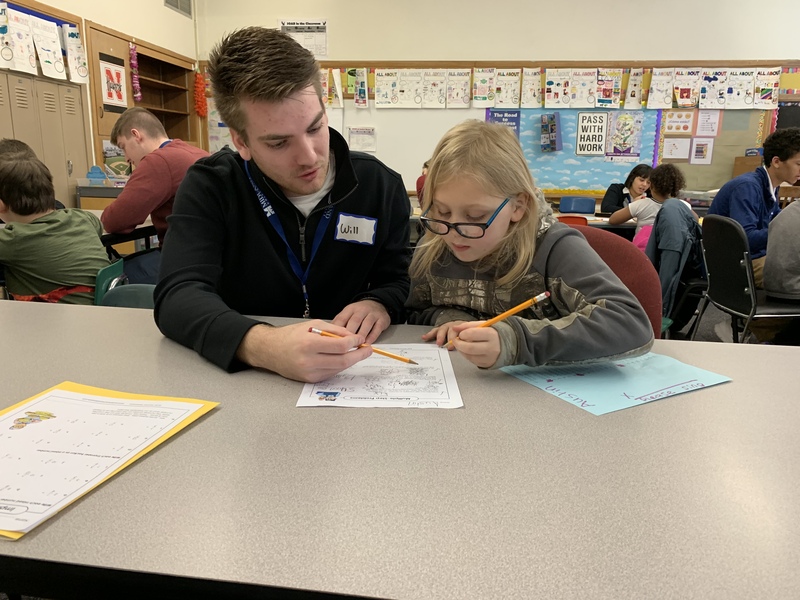 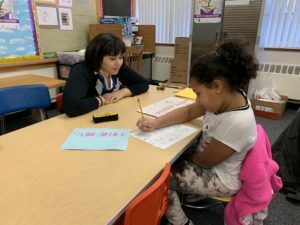 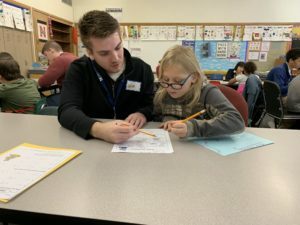 Every Tuesday Grant Elementary students get one-on-one time with Midland University students. 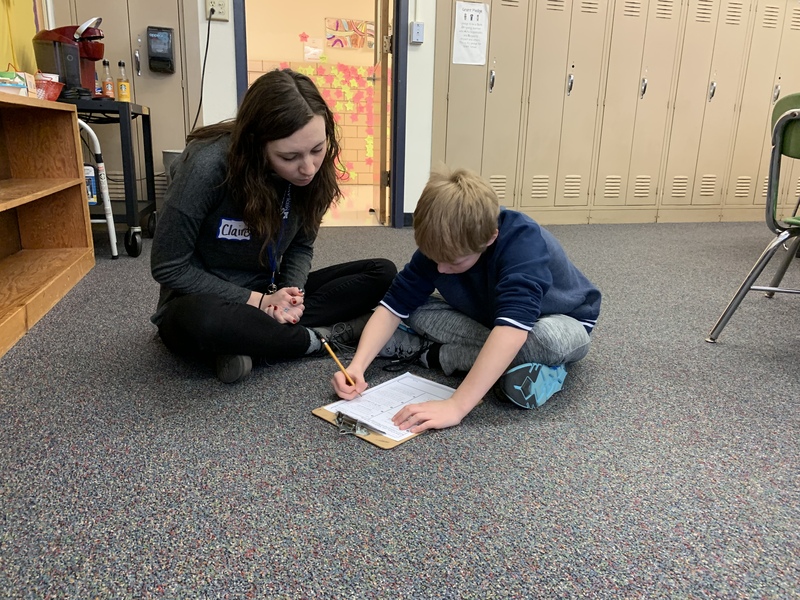 Teachers choose a variety of students and send them to a resource room with work to complete. Students then get one-on-one time with students in Theresa Ferg’s Technology Methods and Materials class at Midland University. 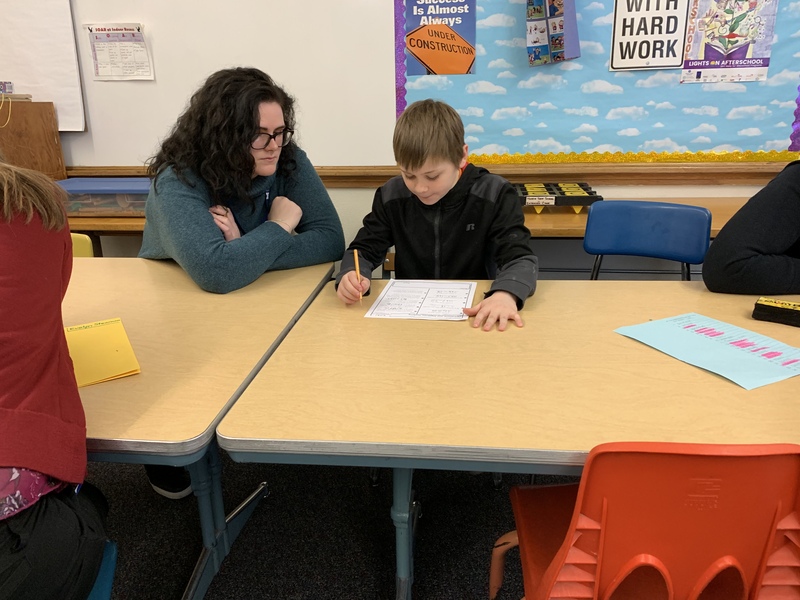 Ferg says, “It’s great for my students because they don’t want to always sit in class. 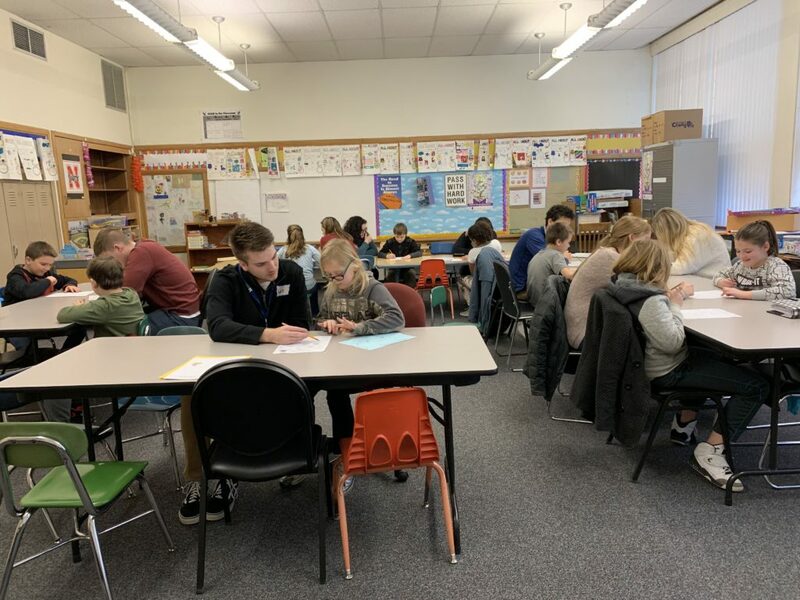 With this partnership they are taking strategies they learn in class and putting them to a practical application.” Students in Ferg’s class are sophomores and juniors, preparing to student teach in a few short semesters. 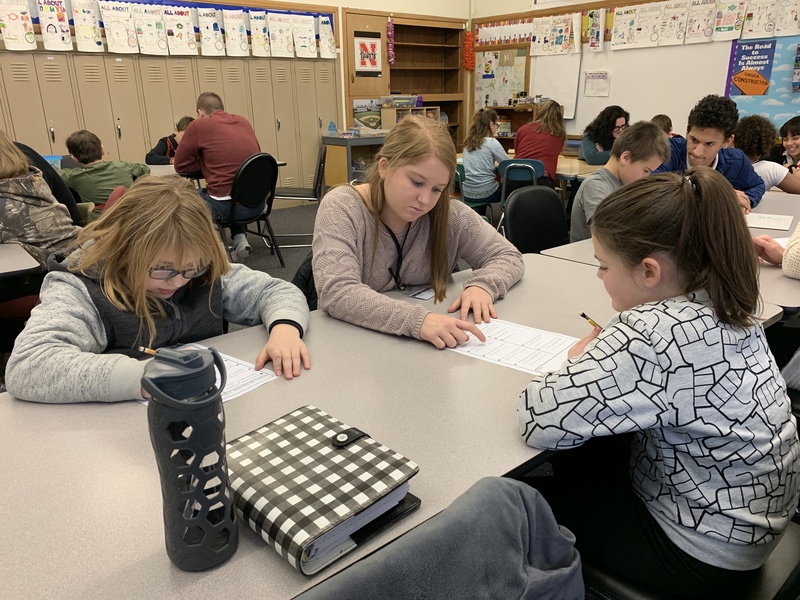 Students in Ferg’s class are all Elementary Education majors with a K-6 Special Education endorsement. Grant students benefit from this time because of the individualized attention they receive.